Actress Jada Pinkett Smith attends the Haute Living Magazine hosts dinner in honor of Jada Pinkett Smith in West Hollywood, California. 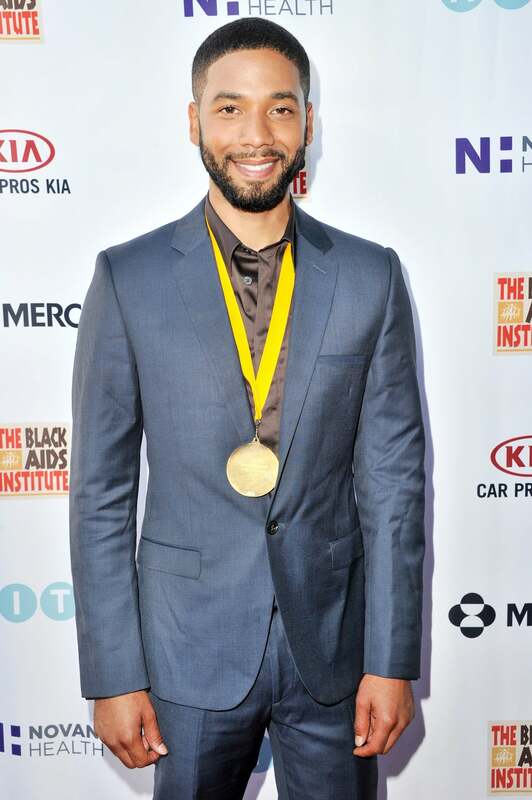 Actor Jussie Smollett attends the Black AIDS Institute 2015 Heroes in the Struggle Reception Gala and Awards Ceremony at Directors Guild Of America in Los Angeles, California. 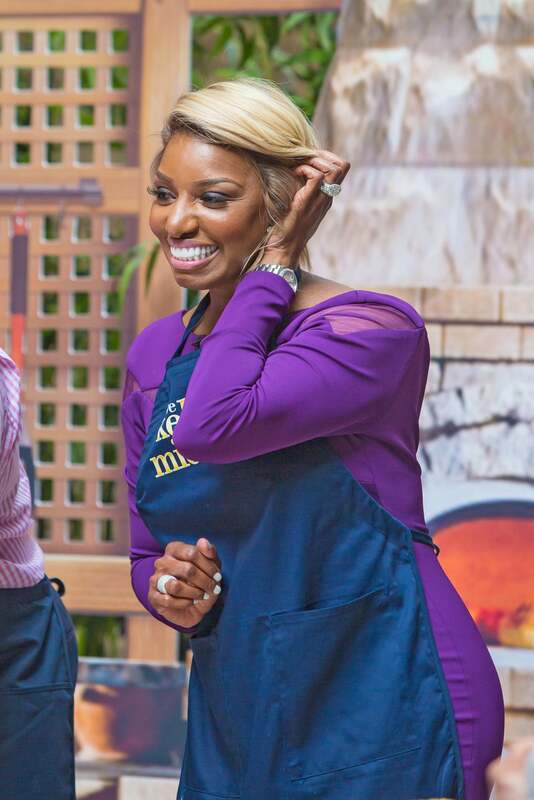 NeNe Leakes is seen making an appearance on LIVE with Kelly and Michael in New York City. Veneto region president Luca Zaia, left, greets U.S. First Lady Michelle Obama and her daughters Malia and Sasha as they arrived at Venice's airport. Michelle Obama, who is visiting Italy with her daughters on the second leg of a European trip, will be meeting with soldiers and their families at the U.S. Army Garrison Vicenza, thanking them for their service. Actress Jurnee Smollett-Bell attends the Black AIDS Institute 2015 Heroes in the Struggle Reception Gala and Awards Ceremony at Directors Guild Of America in Los Angeles, California. Model Chanel Iman attends the Sunglass Hut celebration 'Electrify Your Summer' with Georgia May Jagger, Chanel Iman & Nick Fouquet in New York City. 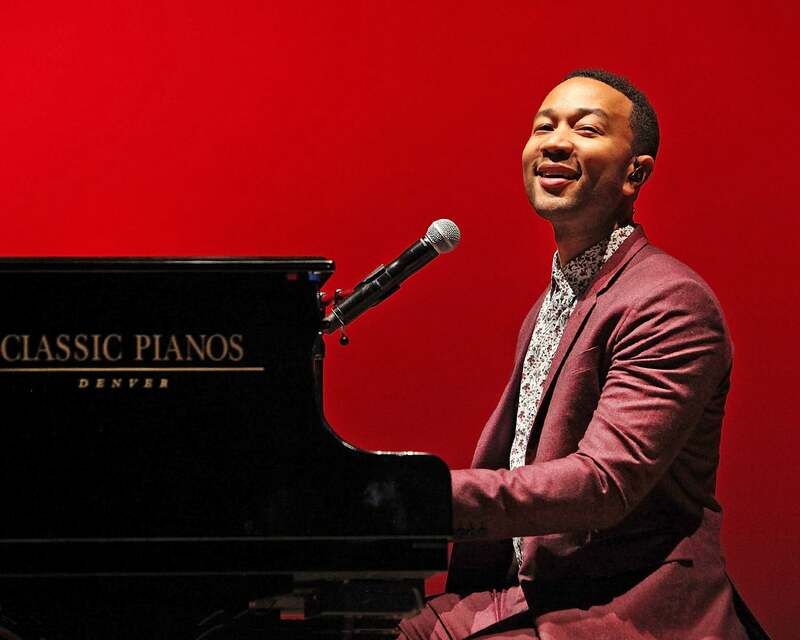 John Legend performs during the opening night of SeriesFest at Red Rocks Amphitheatre in Morrison, Colorado. Selita Banks attends the Haute Living Magazine dinner in honor of Jada Pinkett Smith in West Hollywood, California. 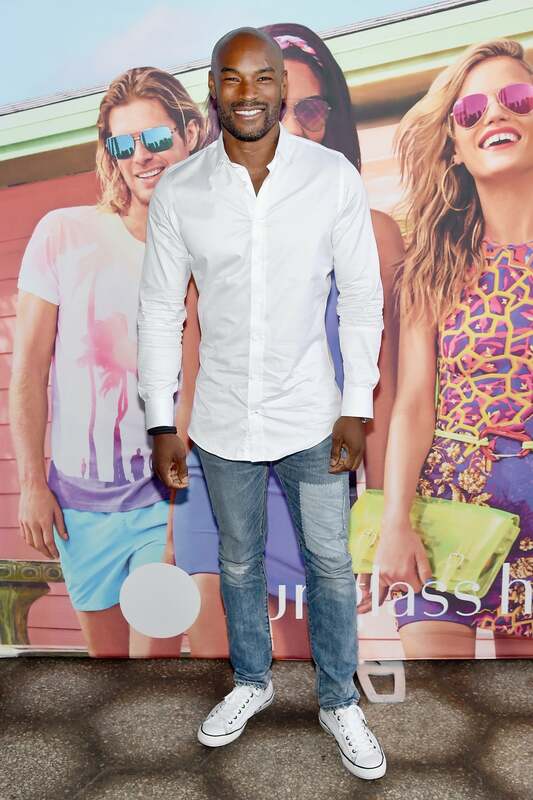 Supermodel Tyson Beckford attends the Sunglass Hut celebration 'Electrify Your Summer' with Georgia May Jagger, Chanel Iman & Nick Fouquet in New York City. Eva Marcille attends Mayor Kasim Reed's 18th Annual Mayor's Cup VIP Reception & Silent Auction at Pirch Atlanta in Atlanta, Georgia. Alesha Dixon arrives at BBC Radio 2 in London, England.